SKU: N/A. 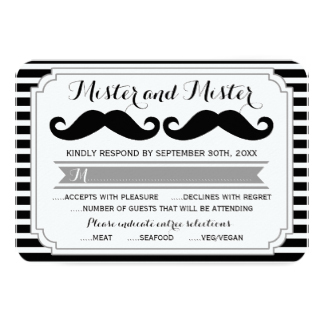 Tags: cheap Response Cards, custom Response Cards, full colour printed Response Cards, Response Cards printing Adelaide, Response Cards printing Australia, Response Cards printing Brisbane, Response Cards printing gold coat, Response Cards printing Melbourne, Response Cards printing Perth, Response Cards printing Sydney, RSVP cards, Thank You Cards Australia, Wedding RSVP cards with foil stamping, custom Response cards Printing, full color Response cards Printing, perforated Response cards Printing, Response cards Printing, Response cards Printing services.. 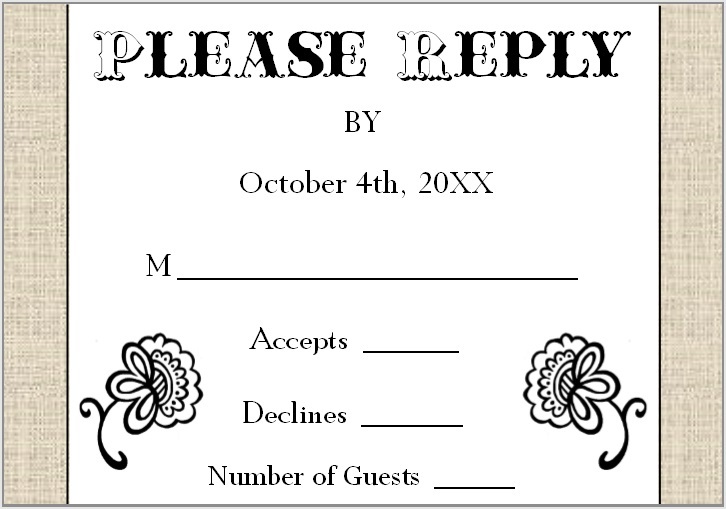 Response card or RSVP cards are used to ask for reply invited person. 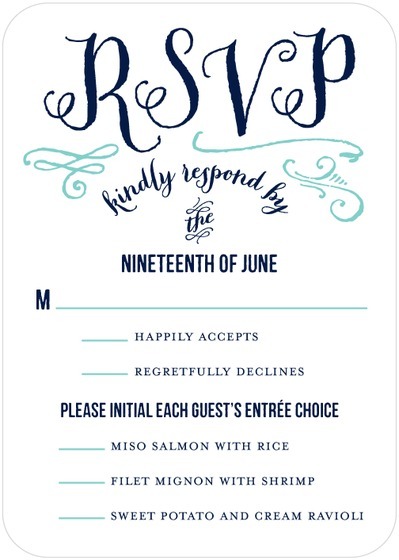 Response cards are used by companies to ask for feedback on certain events or meetings, RSVP cards are also used in weddings to get response from invitees on different occasions. 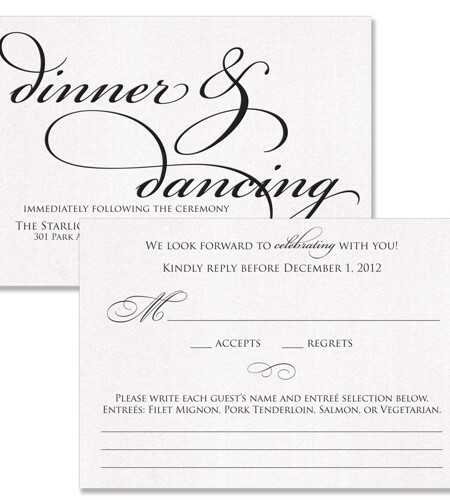 Response cards are normally printed in full colour on good card stocks such as 310 GSM art card or 350 GSM art card. You can get these cards on textured material as well. 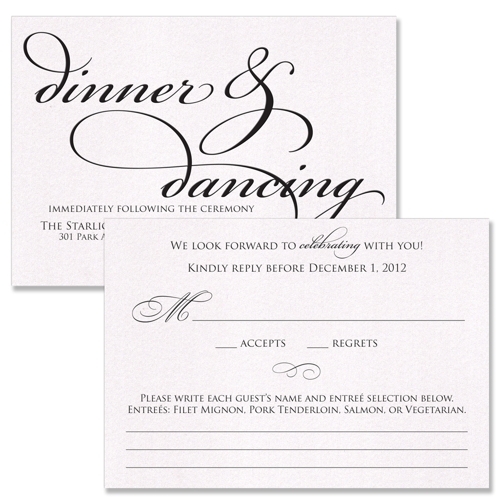 They come in standard size of 88mm x 215mm or 101mm x 228mm, but they can be customized in terms of size or material used. Beeprinting uses it’s State of Art printing technology to print highest quality and sharp colours on Response cards as you need, we provide you colour proofing before printing the project and we help you in designing your job for free as well.. A full colour rack card is protected with lamination or varnish spray, lamination can be done in either gloss or matte, Gloss lamination give ultimate glow or shine to your design whereas matt is dull lamination without any shine, which lamination to choose depends on you or your design theme. 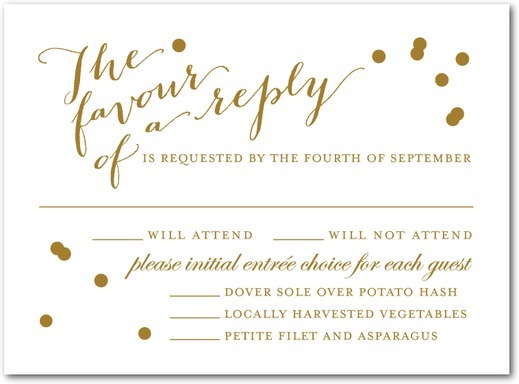 Foil Stamping is another printed technique through which a metal foil is pressed with card to give metallic effect on a specific area. 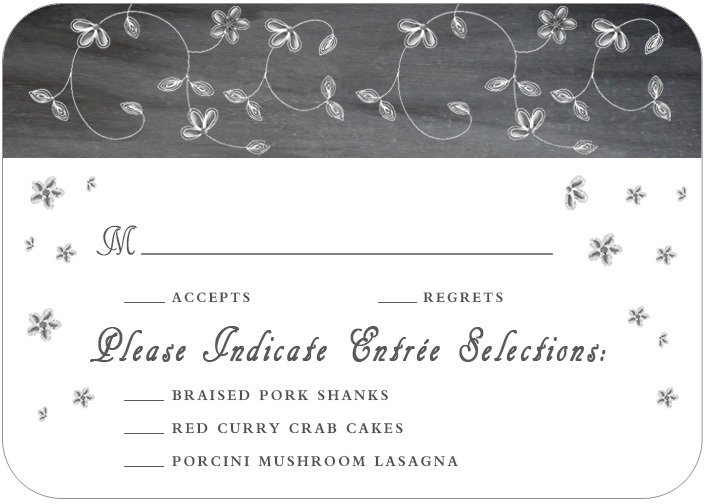 Rack Cards printing are a perfect opportunity to market your profession and to evolve your industry to your clients. 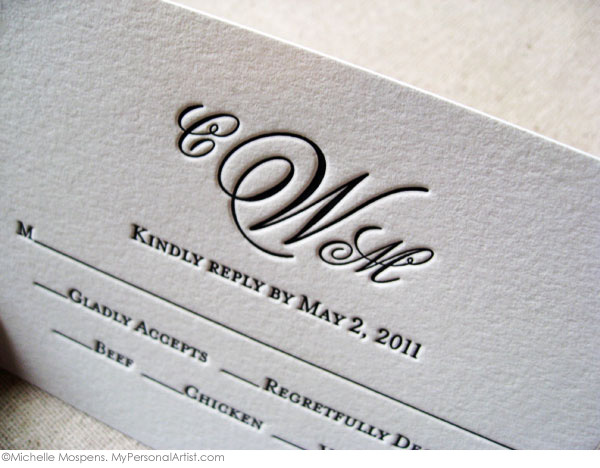 You can get most out of your business cards by avoiding common mistakes by getting printing done from best online printer! 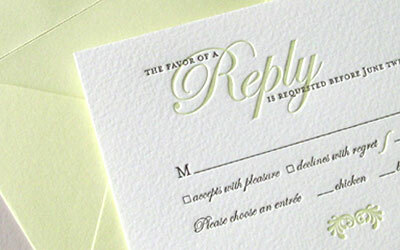 If you have any questions about our Response cards printing service you may call us or send us an email. Our customer services center operate 24/7.